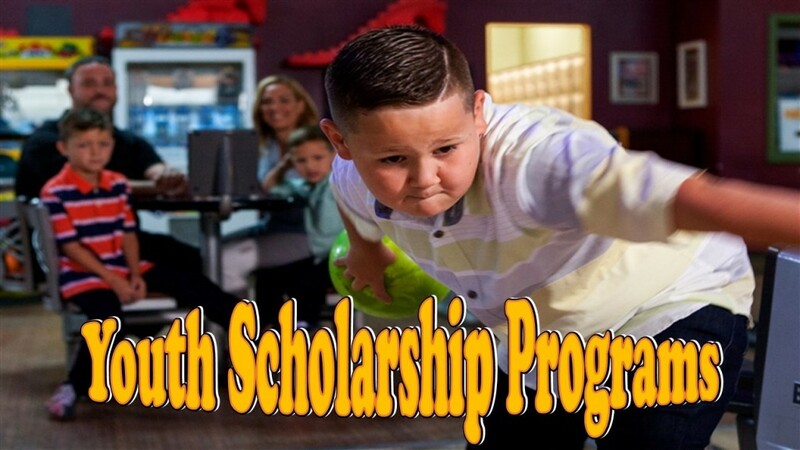 Leagues geared towards beginning bowlers, competitive, just for fun, sanctioned, big money, and specialty leagues are always looking for bowlers. Looking to start your own program? Give us a ring and let us help get your group started! View our Programs and Register online here.